Rocky Mountain Paper Crafts: September SOTM Blog Hop! Welcome to the Stamp of the Month Blog Hop! We will be featuring September’s SOTM, Fall Favorites, a set of 11 stamps. If you have come here from Debra's Blog, you are on the right path! The blog hop is a great big circle, so you can start here and work your way all around. If you get lost along the way, you’ll find the complete list of participating consultants here. 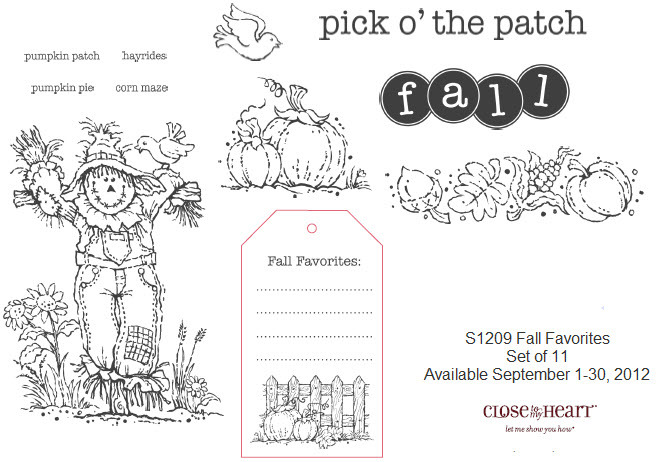 I love all of the yummy fall stamps on the September Stamp of the Month. 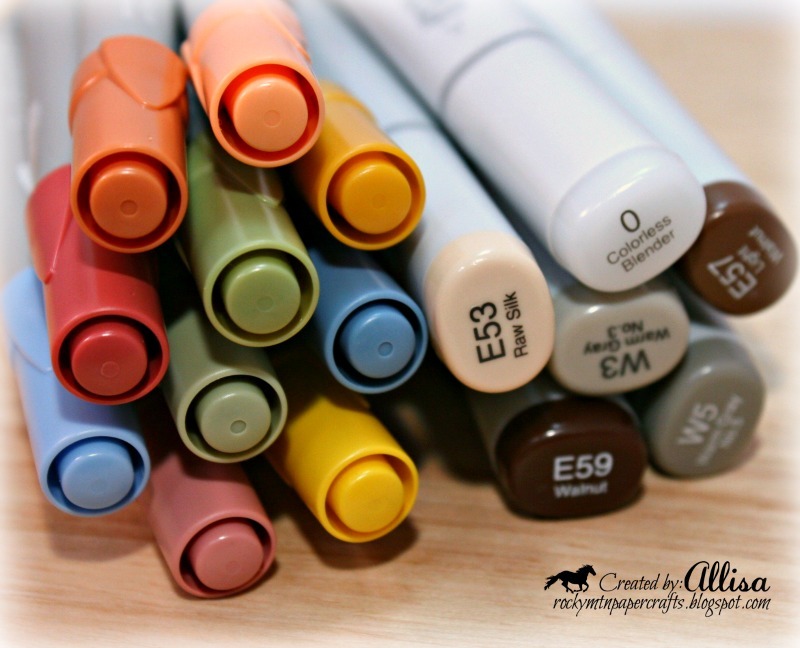 Plus the line images are perfect for trying out the new Exclusive Inks Markers! The alcohol based markers color so smoothly with no streaks! The best part....no special paper needed! 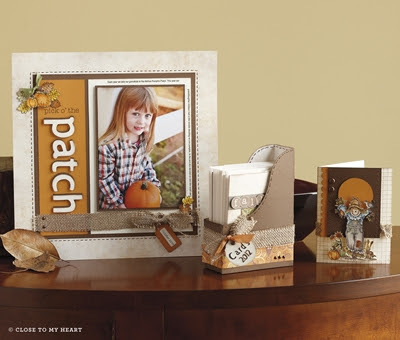 They are formulated to work great on Close To My Heart Paper! No fall card is complete without some burlap! I added a full piece of burlap ribbon behind my bow. I then cut down a strip to make my bow. I used one of the left over strips of burlap to thread my button! I used a few more of the images on the inside of the card as well. The Basics Collections markers are delayed a few weeks. My card begged for some brown tones! I colored my images with a mix of the Close To My Heart markers and a few Copics. 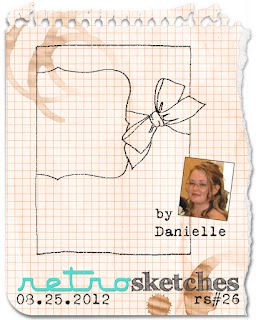 My card is based on the sketch this week at Retro Sketches! I am so happy that they have extended their deadline on Friday evenings….more of a chance for me to play! If coloring is not your thing....here is a previous card I completed with no coloring! The colors were added by paper piecing the stamp designs! You can view the full post here. More artwork examples, created by Close To My Heart. We have over 60 consultants participating in the blog hop. Hop on over to Wanda's Blog to see her work! Be sure to continue on with the hop to get some great crafting ideas! The September Stamp of the Month is only available until September 30, 2012. I have also entered my card in the following challenges! So precious, Allisa! You are rocking the burlap again!! Very nice card. Great job completing the inside too. Just fab, love the layout & burlap! Holy Cow! This is adorable! Great take on the sketch - I'd love for you to link up at 52 Card Pickup this week. Wow! amazing coloring - Thanks for sharing! 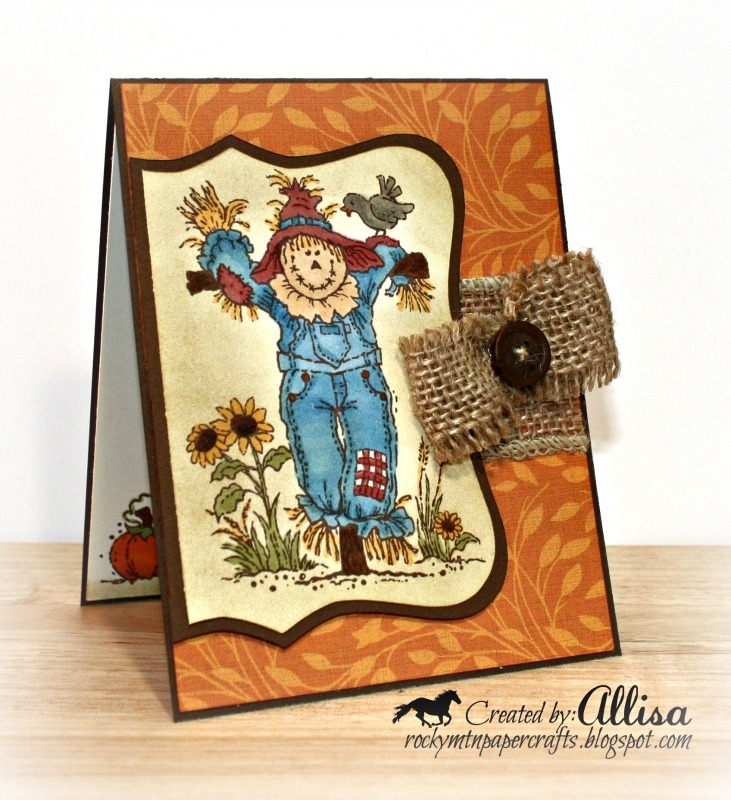 Gorgeous cards, especially the scarecrow. You are GOOD with those markers, girl! Love your work. Great coloring! 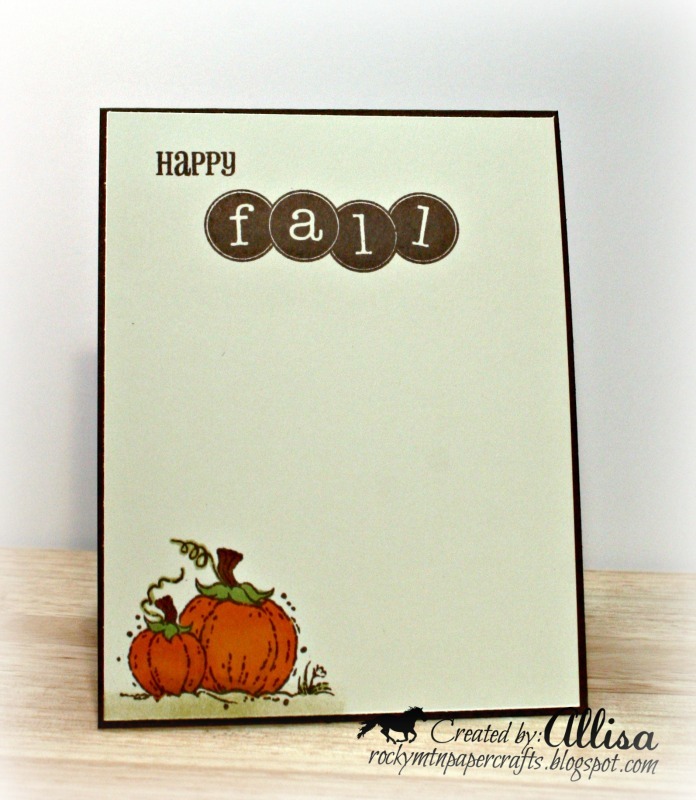 Thank you for playing along with the Anything Goes Challenge over on the Simon Says Stamp Challenge Blog! 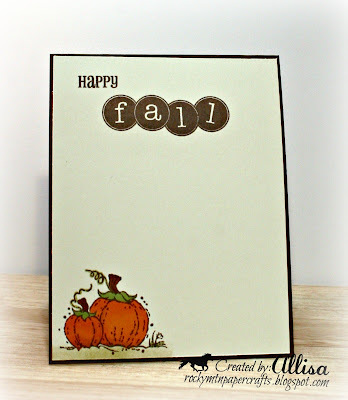 Thank you for playing along with the Anything Goes Challenge over on the Simon Says Stamp Challenge Blog!